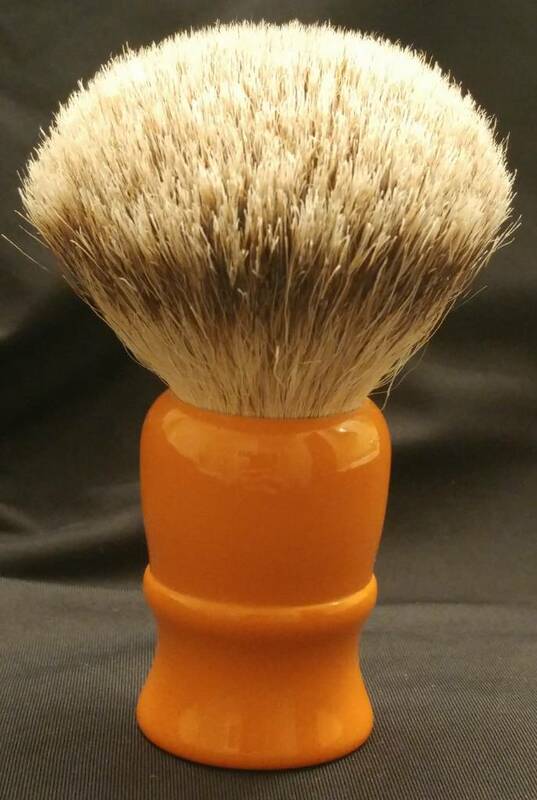 I have the following Whipped Dog silvertip 24 mm brush in a butterscotch handle. Set to standard depth. Nice soft brush and very little backbone. Retails for $35 shipped. Asking $25 shipped conus only.